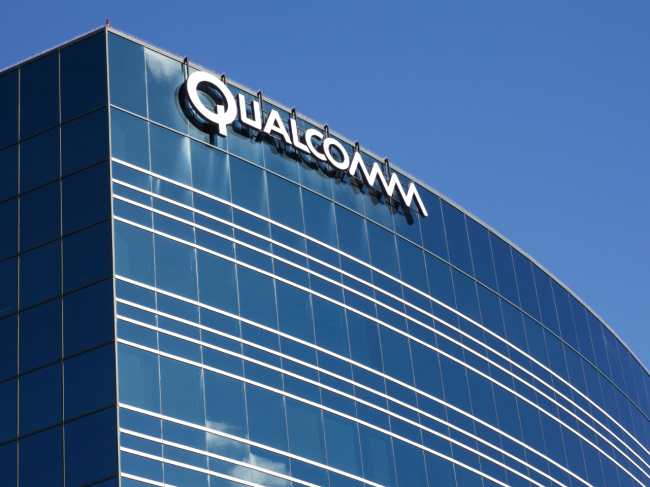 Qualcomm on Tuesday filed an injunction against South Korea’s Fair Trade Commission, which imposed over 1 trillion won ($873 million) in fines and a corrective measure on the company, a court official confirmed. The US mobile chipmaker filed the suit with the Seoul Central District Court late Tuesday, reportedly requesting the court put a halt on implementation of the corrective measure imposed by the antitrust agency last year, sources told The Korea Herald. The company applied for the suit one day before the legal deadline set for Wednesday. It was given 30 days to decide on the application since the Korean antitrust agency sent the company an official document about the corrective measure. Last December, the US mobile chipmaker was slapped with a record 1.03 trillion won fine for abusing its dominant market position in the Korean market. The FTC said the San Diego-based company and its two affiliates breached the nation’s competition act by refusing to offer licenses to chipset manufacturers and demanding high fees for patents used by smartphone makers. The cited patents held by Qualcomm are categorized as standard essential patents that are required to be offered under nondiscriminatory terms to other firms. But Qualcomm offered the patents to selective chipset makers and smartphone makers that agreed to unfair contract conditions, the commission said. Qualcomm, at the time, immediately rebuked the decision. “The decision lacks any evidence of harm to competition, which is robust among chip and handset suppliers in part because Qualcomm’s business model promotes competition,” it said at the time. The US company has maintained a stern stance against the Korean government and raised an issue with the FTC’s decision amid the ongoing corruption scandal involving Korea’s President Park Geun-hye and Samsung Electronics, a major customer of Qualcomm. “The incorrect decision is the product of an unfair process that we believe was heavily influenced by commercial interests,” Qualcomm General Counsel Don Rosenberg told Bloomberg on Monday. The executive pinpointed that Kim Hak-kyun, former vice chairman of the FTC, who is currently being questioned by prosecutors on his ties to Samsung, could have made an unfair decision on Qualcomm. “The recent reports about the special prosecutor’s investigation into Samsung’s connection to the former Vice Chairman of the FTC, who oversaw our case, has increased our level of concern,” Rosenberg said. Korean tech giants Samsung Electronics and LG Electronics annually pay 1.5 trillion won in license fees to the company. The FTC’s punishment would benefit the Korean companies by cutting those fees. “The key issues of the legal fight are going to be whether Qualcomm has been unfairly marketing its licenses to local companies as well as whether the FTC fine was appropriately calculated,” a legal source familiar with the matter said.